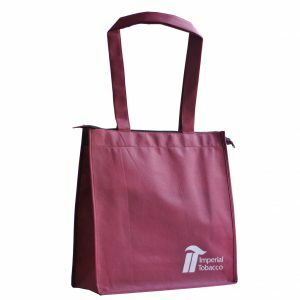 If you have an upcoming tradeshow or conference and are looking for a promotional product that recipients will actually use, you can’t go past customised trade show bags. 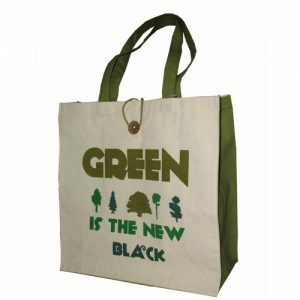 Not only are they handy for storing other promotional goods and material, they perfectly compliment today’s green movement trend. 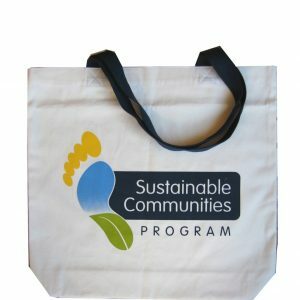 Promotional reusable bags help to increase corporate social responsibility, and can be appreciated by people of all ages. 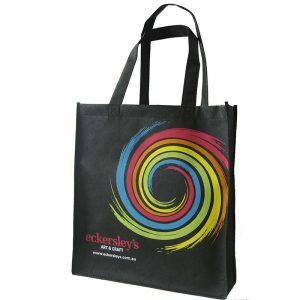 In terms of cost per impression, promotional reusable bags beat nearly all other types of advertising media, including TV, print and radio. 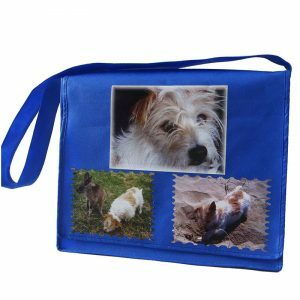 A 2013 study from the Advertising Specialty Institute showed that 90% of people that receive a promotional bag will remember who’s name is attached to it. 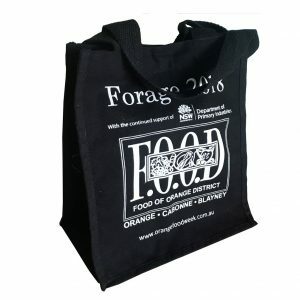 Why choose Albury Enviro Bags for your trade show bags? 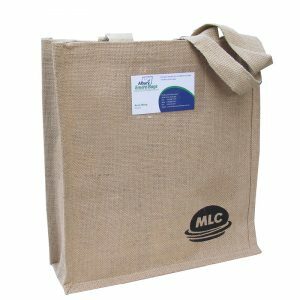 Albury Enviro Bags have been a leading supplier of trade show bags for nearly a decade, with our commitment to service, quality and value elevating us above our competitors. We have a clear focus on using and promoting natural fibre materials as well as eco friendly fabrics and technology, and this allows us to carry to the FAO Natural Fibres 2009 logo. The success and reputation of Albury Enviro Bags has been built on our core values of honesty and integrity. We offer competitiveness and set the industry standard for value. We offer quality and service, and pride ourselves on prompt delivery and quality in every single bag. ANd we are constantly evolving, looking for new and exciting ways to offer eco friendly options for our clients. 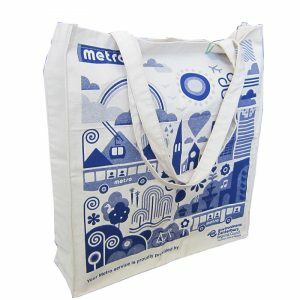 What trade show bags are available? 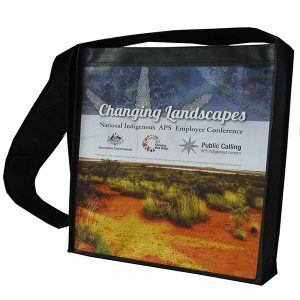 The range of trade show bags supplied by Albury Enviro Bags is extensive, and bag styles range from magazine/library bags and satchel school bags, to large canvas tote bags and full colour shoulder bags. All of our trade show bags can be customised to suit your requirements, with options for everything including size and shape, printing and design, handles and straps, closing options, colours, linings, laminations and pockets. 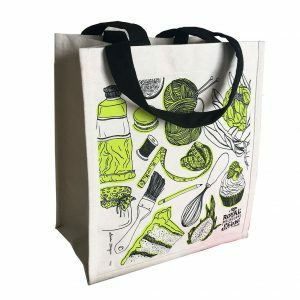 Many of our bags come in non woven polypropylene which can be easily printed on and is hugely cost effective, however we welcome you to explore the world of natural fibres with materials such as canvas, cotton, hemp, juco, jute and nettle. 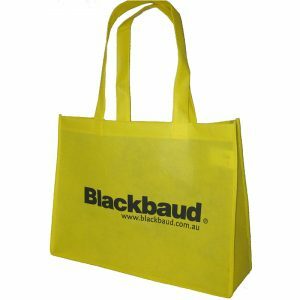 Ordering your trade show bags from Albury Enviro Bags is a simple process that starts with browsing our wide range of available products. 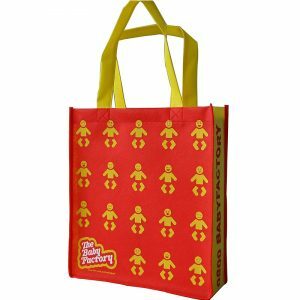 If your trade show or conference is coming up quickly, you may need to look at our choice of stock bags to ensure express delivery. If, however, you have time to play around with your design, we encourage you to get creative and explore the different options available. Remember, YOU’RE in charge here, so if there’s something you’d like to see in your trade show bags, simply enquire online now and ask!